Moments from St Katherine's Docks is this incredible 7885 sq ft space. It is a short walk from Wapping, Shadwell and Tower Hill stations. 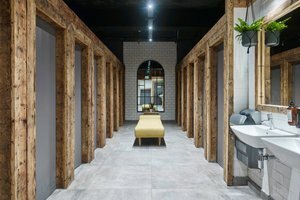 This space consists of 3 very unique and individual spaces. All spaces are connected by a central canteen area fitted with an impressive bar. 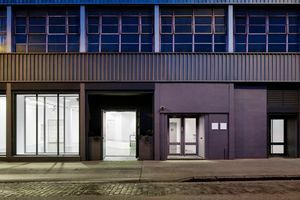 The whole studio is on the ground floor and boasts street to studio access. 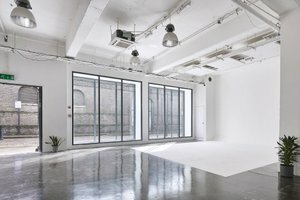 The White Studio is titled, owing to its white walls, ceilings, pillars and polished concrete floors. It measures 1485 sq ft and has floor-to-ceiling south facing windows for beautiful natural daylight throughout the whole day. There are also shutters which black out the space for those who prefer a little privacy. The Black Studio and is one of the only blackout studios in London. It spans an impressive 2444 sq ft and is ideal for large conference events and film shoots. 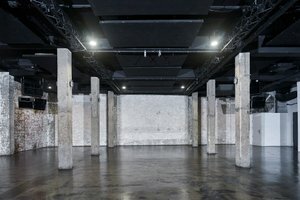 The studio also has an impressive Fucktion One Soundsytem and installed lighting rig for evening events and parties. 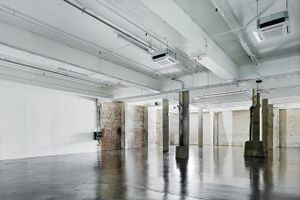 The warehouse studio is a large industrial space of 3955 sq ft. 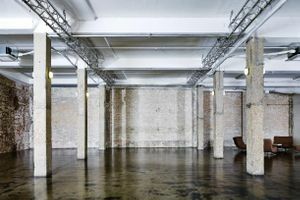 It has exposed brickwork walls, feature pillars with polished concrete floors. this studio is also fitted with a state or the art Funktion One Soundsytem and impressive lighting rig. It also comes complete with drive-in access. All spaces are transformable for a whole array of different events, photographic and filming. 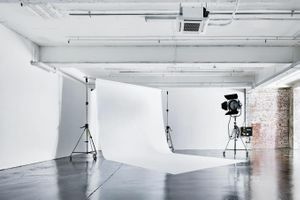 We host product launches, conferences, album launches, immersive events, fashion shows, award ceremonies, hackathons, pop-ups, weddings, high end fashion shoots and music videos. 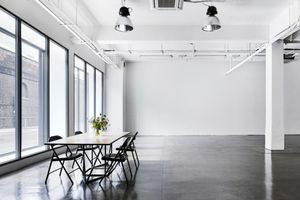 These spaces may be rented separately or as a complete venue.